Creating space that loves you back begins here and now. (Scarlett and I will be with you all the way!) So take a look below, find your planning style...and let's get started! You are a Master Planner. I designed this summary of my art studio excellence - for you...because I know we share the same goals...and we LOVE options! Congrats for being an interior design and art savvy Master Planner! I get you...because ultimately we share the same goals - looking for excellence. For the visionary. I designed this tool for the visionaries who know exactly what they want! Capture your essential details here, and... I've added a few to consider. Share your specs easily with all your trades! and your art feeling destination. Congrats! Thank you for joining me here. I am so proud to send you My Art Catalog - Her series! As a gift for subscribing please accept my complimentary gift card of $200 towards any original or commissioned art. As the CPO (Chief Project Officer) you want to be the first to see new innovations that suits your schedule. You have little to no time to browse and... signing up for a system that delivers ideas to your mailbox and let's you purchase as you browse makes sense! 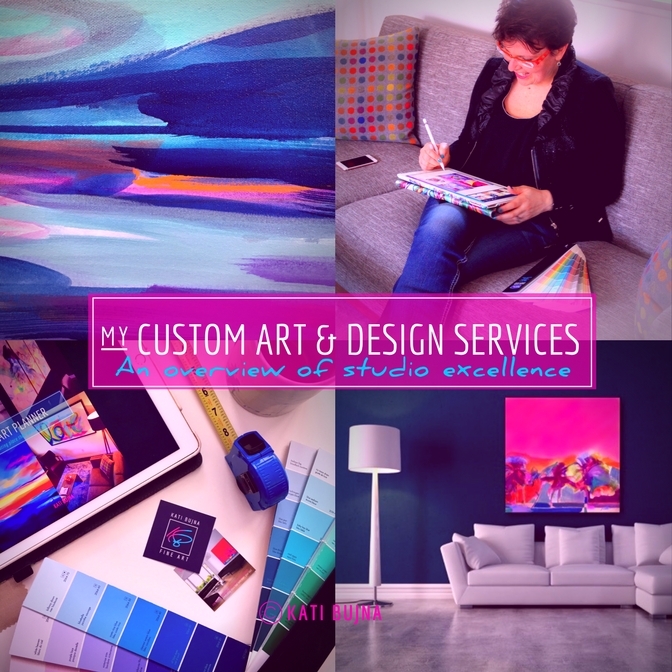 Here's how signing up to receive my My Art Series Catalogs will serve you and your clients. And... my complimentary $200 Gift Certificate towards any original or custom art order.